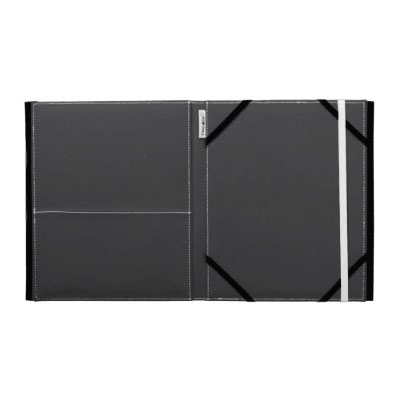 Tired of searching a unique Folio case for your IPad ? What about design your own one? The new line of IPad Folio case features a water transfer printing technology which produces much sharper images with vivid colors, prevents your pictures from chipping away. It also allows images to fully wrap around all sides of the case and leaves no visible border at all. Whether we attending a business meeting or travel, your IPad is always by your side. 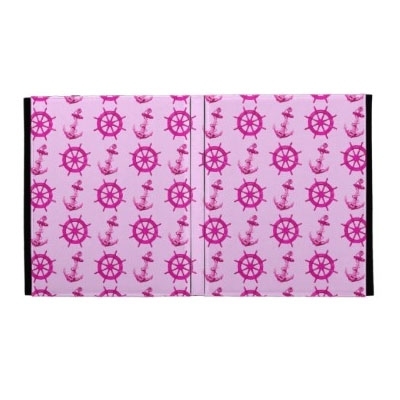 A personalized IPad Folio case would attract attention and express your unique personality. NOTE: Please kindly upload a whole piece of art( left bottom right) when making a design. Please do not separate into three parts. Thanks! Start now! 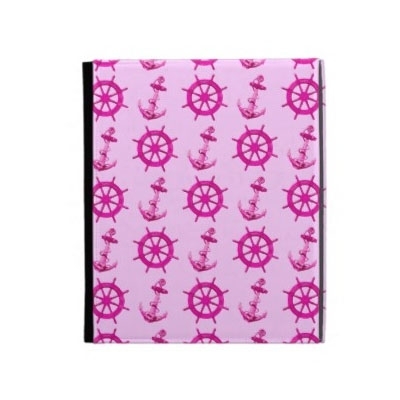 Personalize your IPad Folio case by uploading your kid's, family photos, or your own selected style. Choose your favorite photo or pattern and upload. 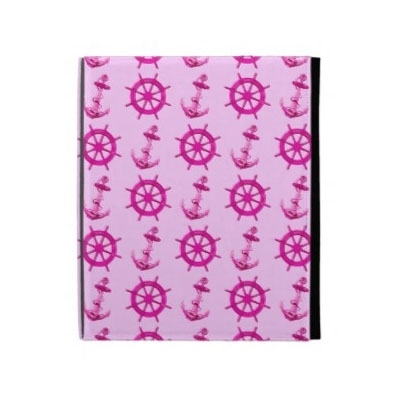 A personalized IPad Folio case would brighten your mood and bring back great memories. The case covers the back and corners of your IPad.